Home » Blog posts » What makes stormwater toxic? Stormwater may be Puget Sound’s most well-known pollutant, and at the same time its least known. 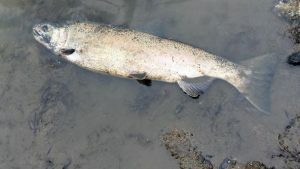 While the state has called stormwater Puget Sound’s largest source of toxic contaminants, scientists are still having a tough time answering two basic questions about it: What is stormwater, exactly, and what does it do? 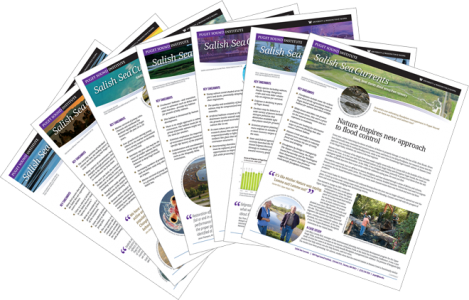 Our magazine Salish Sea Currents looks at efforts by researchers to identify toxic chemicals in stormwater that may be killing large numbers of coho salmon in Puget Sound.